New Release on Eastlawn Records! We add WREK in Atlanta! 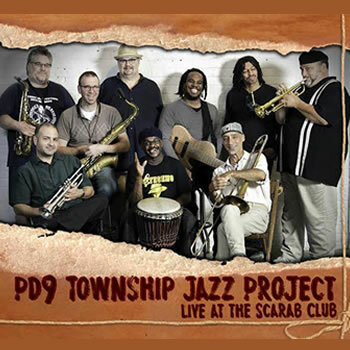 Our PD9 Township Jazz CD's have been played on WTJU (VA), WWUS (Big Pine Key, FL), WRCJ & WHFR (Detroit), WNMC (TC), CJAM in Windsor, WWSP (WI), WEMU (Ypsi), WCBN (Ann Arbor), WBLV (Muskegon), WYCE (GR), WICN (MA), WMSE (Milwaukee), Hawaii Public Radio & now both KPFA, KPOO & KCSM, all 3 in the SF Bay Area! WWOZ in New Orleans & KCSB in Santa Barbara & WMUA in MA. WBGU in OH. We are #3 on WORT in WI! Recorded at the Scarab Club in Detroit, Michigan. New Release for 2015! 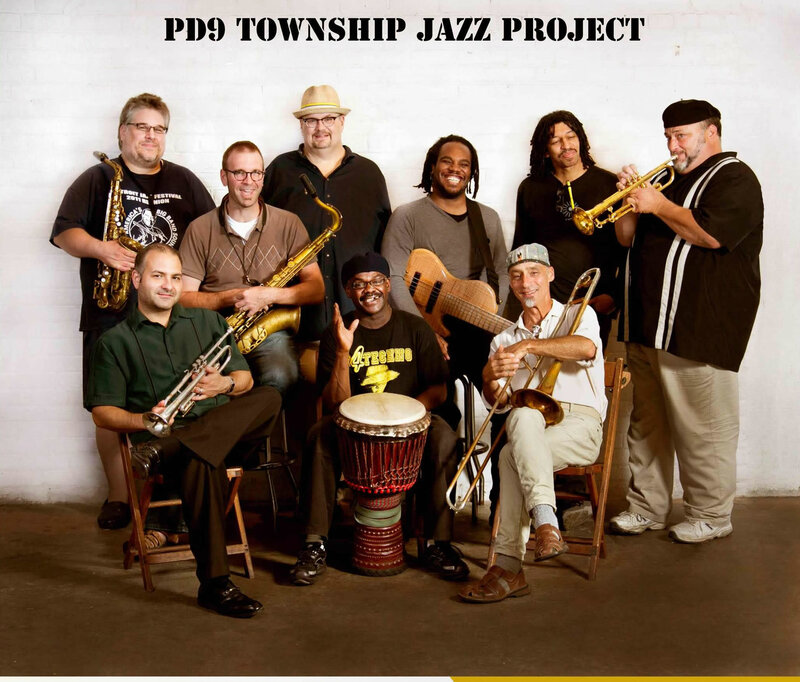 The PD9 Township Jazz Project presents...a special performance of South African Jazz including the music of Abdullah Ibrahim, Hugh Masekela, the Brotherhood of Breath, Winston "Mankunku" Ngozi and others. It is a mix of Township African melodies & rhythms as well as some avant leaning soloists. More information on these events will be posted soon!